Do I have to pay tax on my order? The Anton Paar webshop ships to all countries from the Anton Paar headquarters in Anton-Paar-Strasse 20, 8054 Graz, Austria. All deliveries to Slovakia are subject to the Slovakian value added tax law. All articles sold in the Anton Paar webshop are shown without taxes, when registered as private customer the taxes are included in pricing. 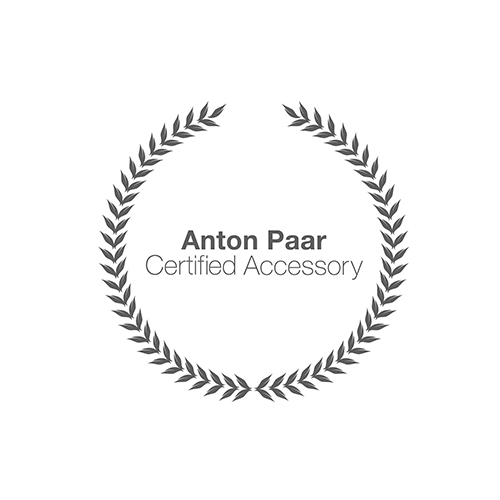 How is my VAT Number taken into consideration in the Anton Paar Webshop? Your VAT number is validated by Anton Paar using a web-based service. Please make sure that your VAT number matches your chosen country. With regard to intra-community supplies, VAT validation and all subsequent actions are based on your entered shipping address. Please note that you may enter more than one address in the Address Book section in your account and may define one of those addresses as your default shipping address. All actions based on VAT validation are done based on your default shipping address.